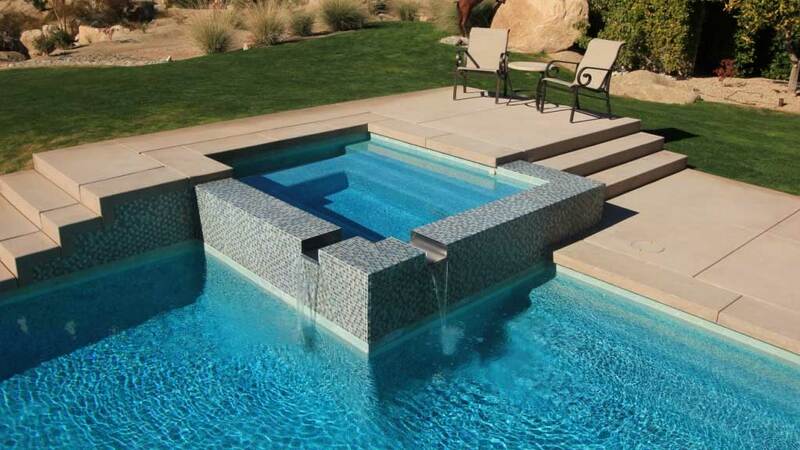 Now is the perfect time to start planning your pool. 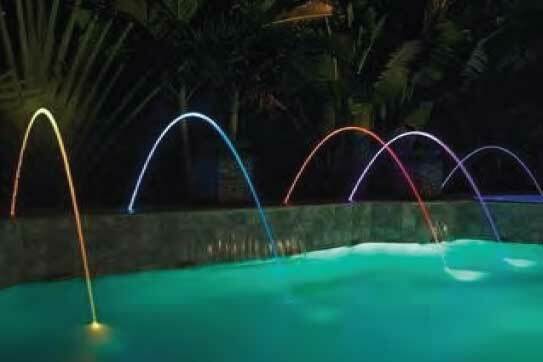 Fountains, Lighting, Waterfalls, and more. 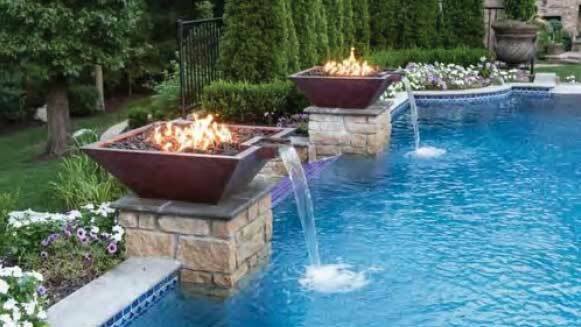 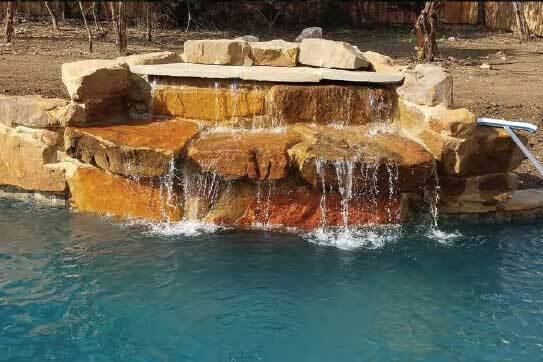 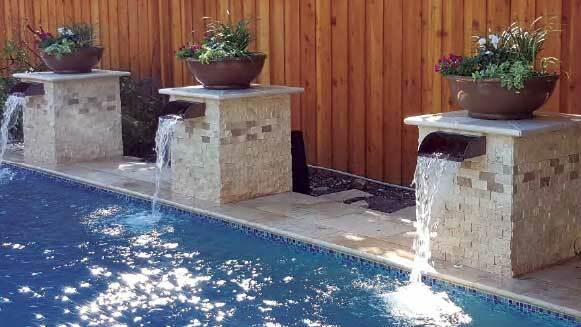 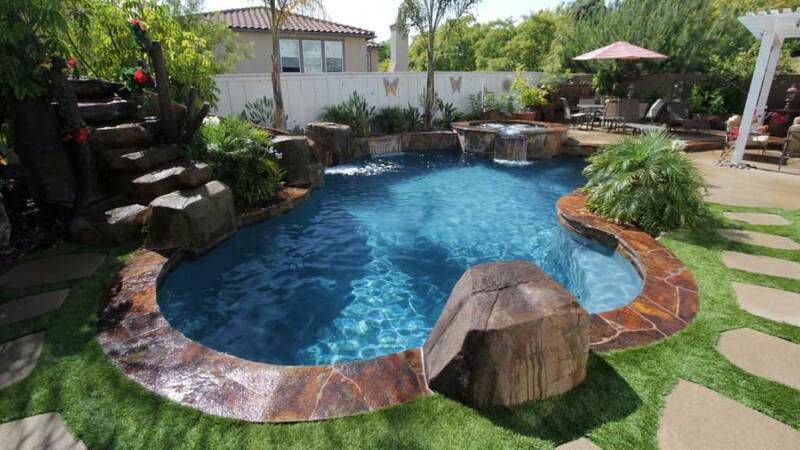 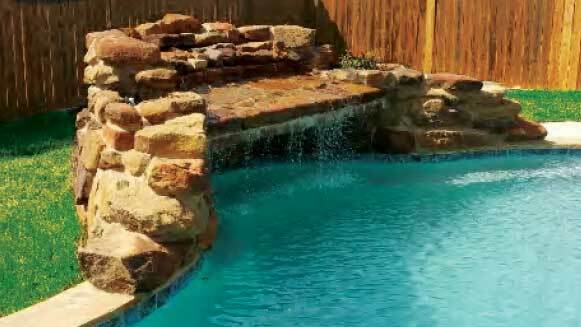 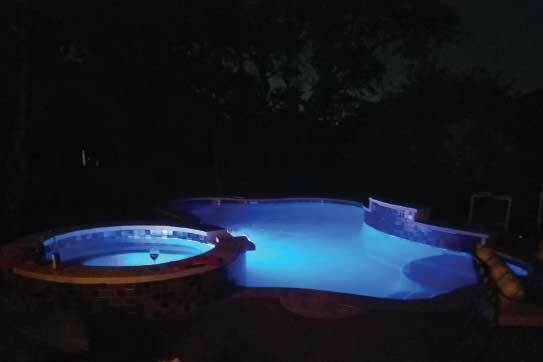 Fill out the form below for an estimate on a custom pool built to your specifications.